In part one I outlined some of the data journalism processes involved in the Olympic torch relay investigation, in part 2 I explained how verification, SEO and ‘passive aggressive newsgathering’ played a role. 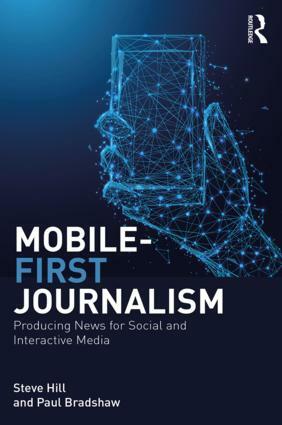 This final part looks at how ebooks offered a new opportunity to tell the story in depth – and publish while the story was still topical. After a number of stories from a variety of angles I reached a fork in the road. It felt like we had been looking at this story from every angle. More than one editor, when presented with an update, said that they’d already ‘done the torch story’. I would have done the same. Although it sometimes felt like we might be boring people with our insistence on continuing to dig we needed, I felt, to say the same thing again. Not the story of ‘Executive carries the torch’ but how that executive and so many others came to carry it, why that mattered, and what the impact was. A longform report. Traditionally there would have been so space for this story. It would be too long for a newspaper or magazine, far too short for a book – where the production timescale would have missed any topicality anyway. But we didn’t have to worry about that – because we had e-publishing. It still seems incredible to me that we could write up and publish a book on the missed promises of the Olympic torch relay before the relay had even finished. Indeed: to also publish the day before the book’s main case study was likely to run. But if we wanted to do that, we had about a week to hit that deadline, with important holes in our narrative, and working largely in our spare time. First, we needed a case study to represent the human impact of the corporate torchbearers and open our book. Quite a few had been mentioned in local newspapers when they discovered that less-than-inspirational individuals had taken their place, but HMI contributor Carol Miers found one who couldn’t have been more deserving: Jack Binstead had received the maximum number of nominations; he was just 15 (half of torchbearer places were supposed to go to young people – they didn’t); and he was tipped to go to the next Paralympics. We also needed to find out if there was an impact on the genuinely inspirational people who did get to carry the torch – I had been chasing a couple when Geoff Holt came through the site’s comments (see above). That was our ending. For the middle we needed to pin down some of the numbers around the relay. Comments from earlier stories had indicated that some people didn’t see why it was important that executives were carrying the torches – unaware, perhaps, that promises had been made about where places would go, and what sort of stories torchbearers should have. In particular, the organisers had promised that 90% of places would be available to the general public and that 50% of places would go to young people aged 12-24. I had to nail down where each chunk of tickets had gone – and at how many points they had been taken away from availability to the ‘general public’. Ultimately, the middle of the book would describe how that 90% got chipped away until it was more like 75%. That middle would then be fleshed out with the themes around what happened to the other 25%: essentially some of the stories we’d already told, plus some others that filled out the picture. Writing in this way allowed us to go beyond the normal way of writing – shock at a revelation – to identifying where things went wrong and how. For all the anger at corporate sponsors for their allocation of torch relay places, it was ultimately LOCOG’s responsibility to approve nominations, to publish 8,000 “inspirational” nomination stories, and to meet the promises that they had made about how they would be allocated. The buck stopped there. Thanks to the iterative way we had worked so far – publishing each story as it came, asking questions in public, building an online ‘footprint’ that others could find, establishing collaborative relationships and bookmarking to create an archive – we met our deadline. It was a timescale which allowed us to tap into interest in the relay while it was still topical, and while executive torchbearers were still carrying the torch. 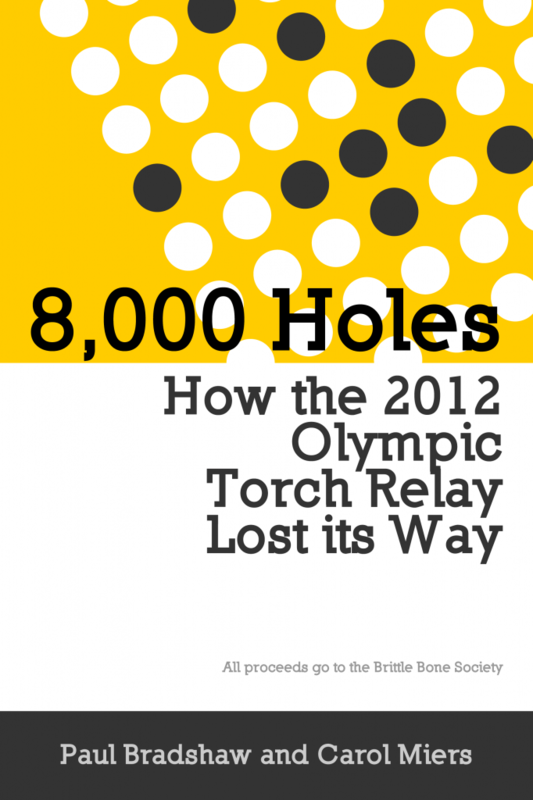 8,000 Holes: How the 2012 Olympic Torch Relay Lost its Way was published on day 66 of the 70-day Olympic torch relay. All proceeds went to the Brittle Bone Society, of which Jack is an ambassador. The publishers – Leanpub – agreed to give their commission on the book to the charity as well. This was all organised over email in 24 hours a couple days before the book went live. We organised an interview with Jack Binstead which was published in The Guardian the day after – the day that the torch was to go through his home town and the day that he would be flying out of the country to avoid it. 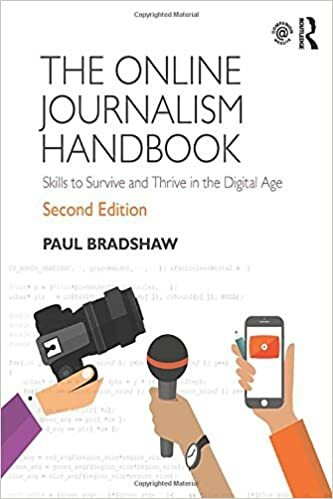 An interview with Journalism.co.uk on the ebook itself – Help Me Investigate’s first – was published the same day. We published data on where torchbearer places went in The Guardian’s datablog two days after that, and serialised the book throughout the week, along with some additional pieces – for example, on how LOCOG missed their target of 50% of places going to young people by other 1,000 places. A lengthier interview with Jack and his mother was published at the end of the week. In theory this should have captured interest in the torch relay at just the right time – but I think we misjudged two factors. The first was beyond our control: the weather changed. Until now, the weather had been awful. When it changed, the mood of the country changed, and there was less interest in the missed promises of the Olympic torch relay. But it also coincided with another change: the final week of the torch relay was also the last few days before the opening ceremony – and as the weather changed, attention shifted to the Olympic Games itself. The torch relay, which had been squeezed dry of every possible angle for nine weeks, was – finally – yesterday’s news. It was no longer about who was carrying the torch, but about where that torch was going, and who might carry the last one. Still, the book raised money for a deserving charity, and its story is not over. There’s a long tail of interest to tap into here, which having an ebook increases. When the next torch relay comes around, I wonder, will it benefit from a resurgence of interest? This entry was posted in online journalism and tagged 8000 holes, Carol Miers, ebooks, Geoff Holt, Jack Binstead, longform, Olympic torch relay on August 7, 2012 by Paul Bradshaw.